2018 brings to us many new sponsors that we would like to introduce to you. Without our sponsors, we simply cannot put on the caliber event that we have. They mean a tremendous amount to us and we thank them! Please take some time to get to know each and every one of them. 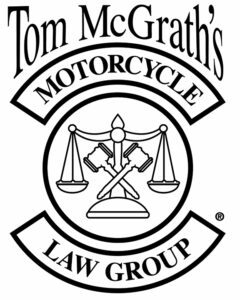 Tom McGrath’s Motorcycle Law Group joins us for the second year in a row as a Diamond Sponsor. Liz Sorrel, a partner in the firm and avid motorcyclist brings an amazing knowledge of the law as well as always bringing with her a group of sassy women motorcyclists! Today, the firm serves clients both in and out of court. Out of court they use resources to maintain a presence in state legislative bodies. 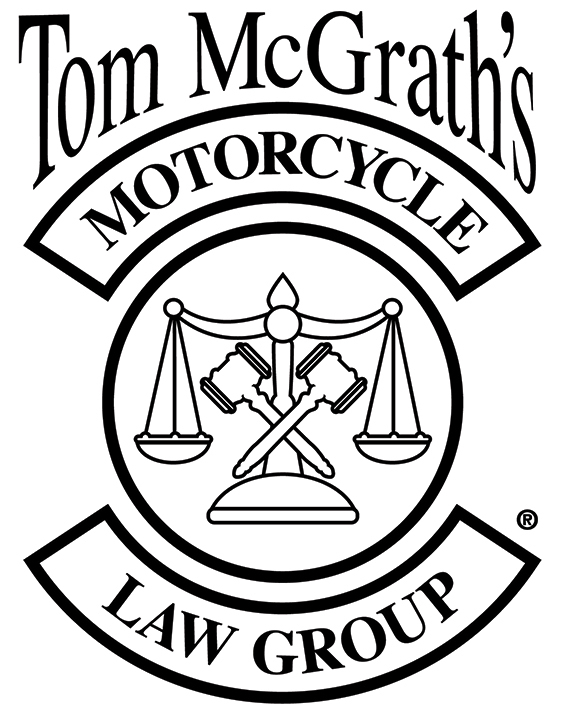 They also work to promote laws which protect the rights of motorcyclists and to remove laws which do not. In court they use our knowledge and skill to protect the rights of those injured by the carelessness of others. 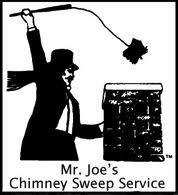 Mr. Joe’s Chimney Sweep as a Gold Sponsor keeps us fueled up on coffee and snacks in the MAWMR hospitality room. Stop by for a chat, snack, coffee or water and you’ll be sure to find a friendly face to relax with. Based in Allentown, PA, they provide a range of chimney related services – sweeping, installation and repair. 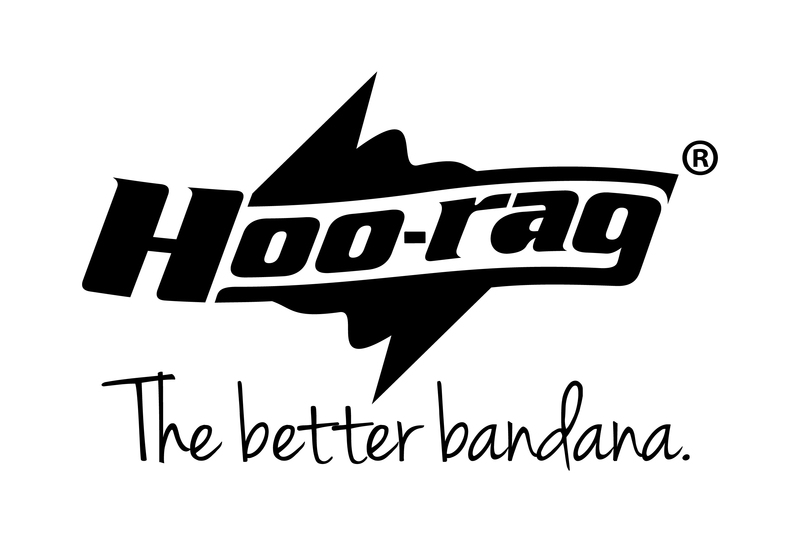 Our next set of Silver Sponsors have donated a gift for everyone at the Rally! Modern Moto is a fashion-centric, gear-focused motorcycle magazine distributed in both a high-grade print and interactive digital. Each rally participant will get a free one year subscription to the digital edition. Modern Moto showcases the best women’s motorcycle gear in a fun, informative way. 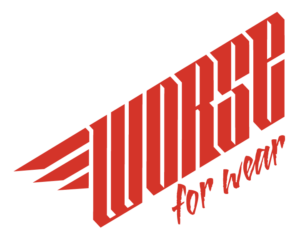 This is the one place to experience protective and casual moto-fashion to meet your unique style. Helmet Halo is a portable helmet stand that you can take with you anywhere and will make sure that your helmet never, ever rolls away again. Built for home or on the road, keep your helmet safe! We’ve got Helmet Halos for our auctions and raffles! Biker Girl Bling is an easy-to-use, comprehensive directory of gear and accessories specifically for women riders. Not just the mainstream brands, but the really cool, girly gear found in hard-to-find places. They’ve stepped up to the plate to donate auction items. Don’t miss out on this great swag and the opportunity to meet the people from these great companies that support MAWMR and especially women in motorcycling! Cyndi- Thanks for working so hard to get more participants, vendors and sponsors. Your work and dedication is truly appreciated. she’s the one doing all the heavy lifting on sponsors! !